The most common challenges IT staffing sales managers face. Best practices for coaching job orders and opportunities. How to quickly and accurately diangose the health of your sales pipeline and provide impactful coaching. Why you should NEVER EVER use subjective criteria to define your sales process (or strength of sale). 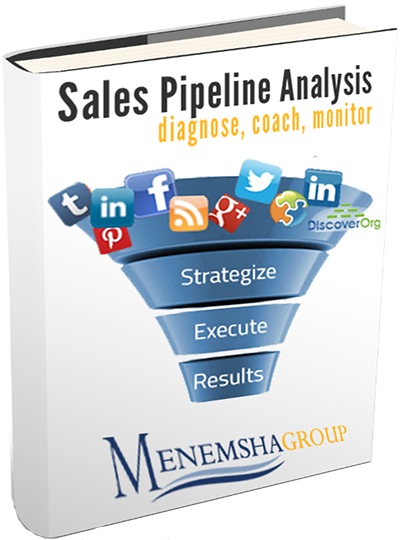 Quickly improve the health of your sales pipeline and provide your sales team with the coaching they need by downloading our white paper today!